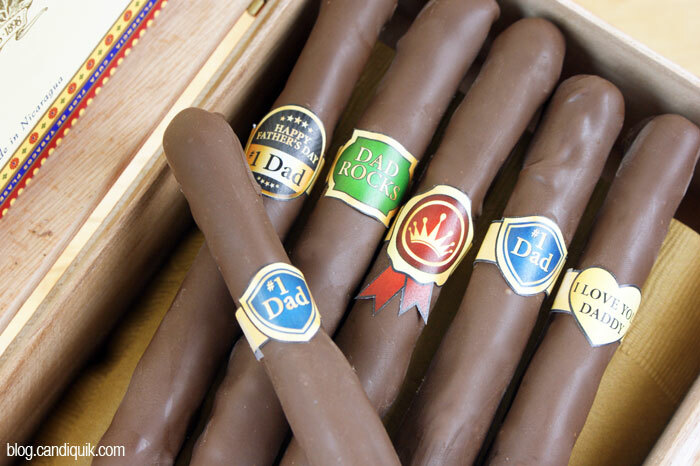 Whether it’s your dad, grandpa, papa, husband, or a man in your life who is “just like a dad” I really think he deserves one of these treats. Or all. Because you love him. He loves you. 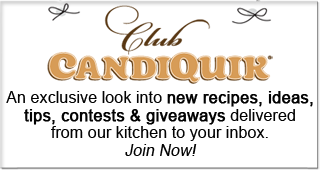 So show the love and make him something – and maybe, just maybe he’ll share some of the goodies with you! It’s a win, win situation. I was trying to think of manly treats. It wasn’t easy. But here is what I made and found for ya. p.s. hopefully your dad enjoys golfing, cigars, or rocky roads. My dad, well… doesn’t. He probably hasn’t touched a golf club since 1975 nor have I ever seen him smoke a stogie. However, he likes rocky road candy bars (and woodworking). 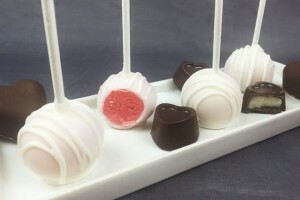 I was going to form a cake ball to look like a piece of wood but I’m pretty sure I’d be the first and last to create that idea. At least I made rocky road bars. Phew. Fun cigars made out of chocolate dipped pretzel rods! 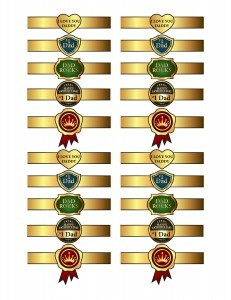 Free printable cigar band included. 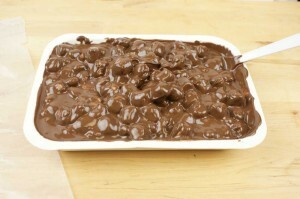 Melt Chocolate CANDIQUIK Coating according to the package directions. Dip each pretzel rod in the CANDIQUIK, coating completely and pull out with a pair of tongs or a fork. Set on wax paper to dry. Attach cigar bands to the pretzel rods once dry. Secure with a piece of tape. 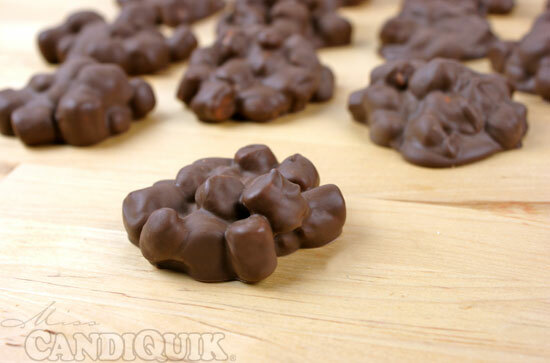 Everyone loves (or should love) spongy little marshmallows and crunchy peanuts, all enrobed in a cocoa-y chocolate. 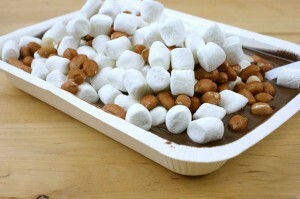 Mix peanuts and marshmallows in melted Chocolate CANDIQUIK. Drop by the tablespoonful onto wax paper to dry. 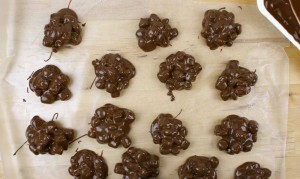 And if you don’t like peanuts you could certainly use almonds, walnuts, macadamia nuts, or anything else. 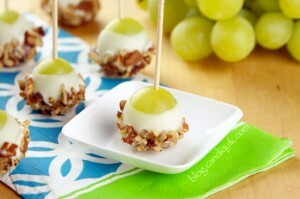 BTW- Salted nuts are the way to go - it brings out the overall flavor. 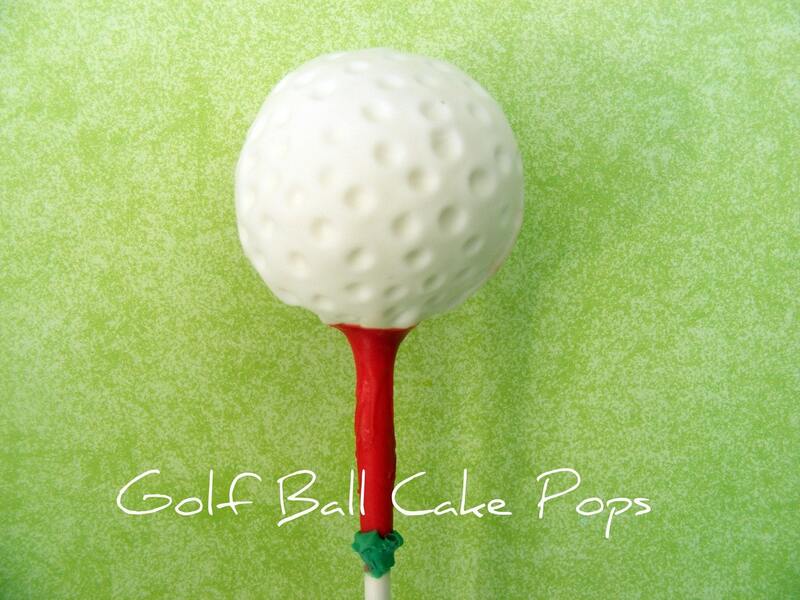 These pops aren’t my work - but I wanted to get the ideas out to you ASAP – and these are similar to the golf ball pops I will make! 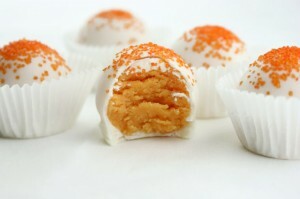 I found them here and 1 Fine cookie has perfect golf ball pops (with a twist)! P.S. 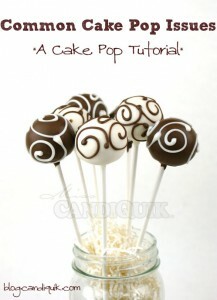 Click here to check out my Cake Pop Tutorial! 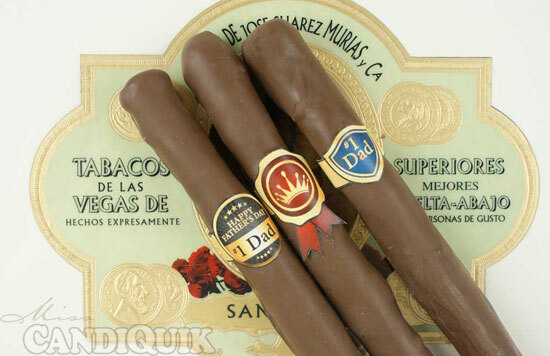 I’m with ya–my dad doesn’t play golf, nor does he smoke cigars, but I still think he’d love these! They’re so “manly” and inventive and that’s what’s awesome about them!! 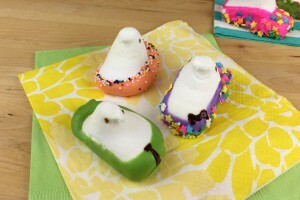 The golf ball pops are ADORABLE but I am surely making the pretzel cigars and rocky road bars. Yum!! Hi Hayley – I think you’re right, he’ll still love them! Thanks for stopping by. How do you print the labels for the pretzel cigars? It says they are printable but doesn’t give a way to do it. Help!! 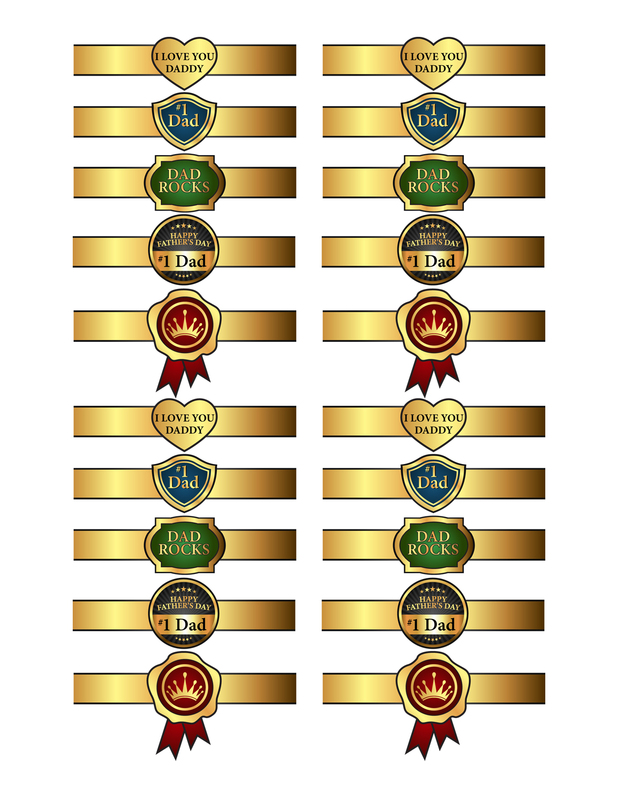 Hi Tiffany, there is a link that says “print cigar bands” – click on it, it will pull up the PDF and you can print. Maybe you aren’t able to open a pdf? Let me try adding the image so that you can click on the image and print it that way. 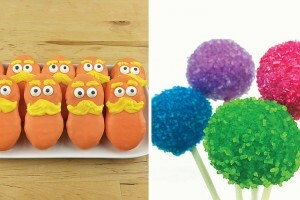 What pretzels did you use for the candy cigars? Hi Veronica, I used pretzel rods. They can be found in any grocery stores right by the other pretzels Thanks for stopping by!